Jahahara Alkebulan-Ma'at, an Oakland resident and activist, lived in the same small rental home on a property near Lake Merritt in Oakland for 22 years until a new owner changed the locks, shut off water and power to the house, and threatened his physical safety. He finally came home one day in March 2017 to find half of his home demolished. Working with the Eviction Defense Center and the Oakland City Attorney, Mr. Alkebulan-Ma’at courageously fought to vindicate his rights, resulting in an extraordinary settlement. The Bay Area’s historic and ongoing housing crisis has created an epidemic of eviction, displacement, and violations of tenants' basic rights with devastating ripple effects on community health and economic opportunity. To address this crisis, the Oakland City Attorney’s Office has leveraged minimal staff resources to successfully fight for housing preservation and the human rights of tenants in Oakland. Cases have successfully prevented displacement of Oakland families and have resulted in millions of dollars in settlements. In the midst of this crisis, the Oakland City Attorney is partnering with nonprofit legal advocates to file housing lawsuits and pursue justice for tenants subject to severe misconduct. Learn why Oakland City Attorney is in a unique position to protect tenants at imminent risk of displacement and enforce state and local laws. Hear directly from a tenant about enduring severe harassment and fighting for his rights. Learn how nonprofits both defend against evictions and go on the offensive against abusive landlords. Discuss an innovative government-nonprofit partnership advancing a ‘protection-first’ approach at this critical moment in the Bay Area housing crisis, buying time for longer term solutions. Discuss how targeted philanthropy can prevent the displacement of vulnerable populations. Jahahara Amen-RA Alkebulan-Ma’at is a Baba (Father, CommUNITY Elder) and “free-tired” grassroots neighborhood, labor union, environmental and justice organizer. For nearly half a century, he has helped build and directed organizations and campaigns, including campaigns for tenants rights and building more affordable housing in Chicago, Kansas City, New York, Oakland-San Francisco Bay Area and around the African Diaspora. Since the early 1970s, he has been a leader in the movements for African independence, liberation, reparations and healing; and, a major supporter of women and girls’ rights, reparations and full equality. He is also the author of several books, hundreds of articles, songs, poems and art works. Chief Assistant City Attorney Maria Bee is a member of the City Attorney's Executive Team. 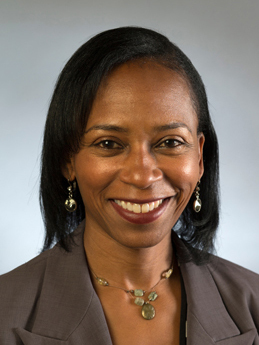 In 2016, she was assigned to head the newly established Affirmative Litigation, Innovation & Enforcement Division, which focuses on social, economic and environmental justice for Oakland residents. Ms. Bee received her Bachelor of Arts from the University of California, Berkeley. She graduated from UC Berkeley School of Law and has 25 years of experience in the legal community, both as a practicing attorney and as a fighter for justice for the most vulnerable populations. Demitrius is the Program Officer for the Anchoring Communities, or PLACE, pathway at the San Francisco Foundation. There, he is advancing social change and community liberation through grant-making, strategic collaborations, and civic leadership and engagement to prevent the displacement of low-income families and communities of color from the Bay Area. With his team, Demitrius works to ensure these diverse neighborhoods are places where all residents can live, work, worship, create and thrive. Scott Hugo is an attorney in the Neighborhood Law Corps (NLC), an award-winning program that partners with community organizations, connects residents with resources, and brings impact litigation on behalf of the City to combat some of the most challenging problems facing Oakland neighborhoods such as slumlords and human trafficking. After graduating from UCLA with a BA in Political Science and History, Mr. Hugo attended Oxford University on a Rhodes Scholarship and earned a MPhil in International Relations. He then completed the joint Juris Doctor/Master of Public Policy program at Harvard Law School and the Kennedy School of Government. 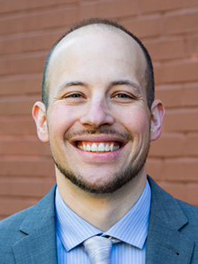 As Litigation Director for Centro Legal, Jesse supervises the organization's individual, impact, and class action lawsuits in state and federal court, to protect the rights of low-income and immigrant workers, tenants, and other clients and communities, and improve conditions more broadly. 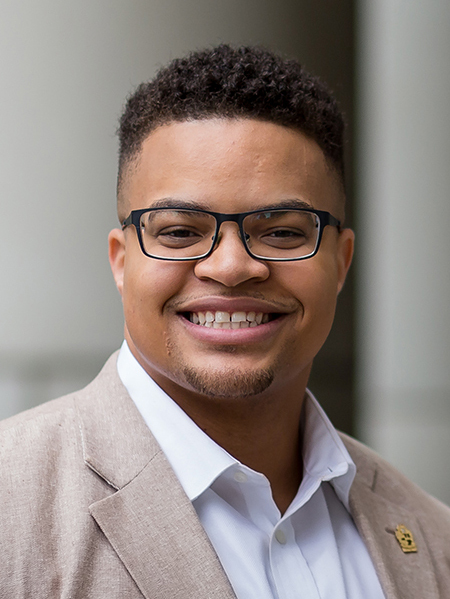 Jesse first worked at Centro as a Skadden fellow from 2007 to 2009, teaching an introductory law class and running a site-based legal clinic at Melrose Leadership Academy, a public junior high school in East Oakland. Since then, Jesse has been Centro Legal’s Interim Legal Services Director and Executive Director, and has practiced law in the areas of workers’ rights, tenants’ rights, immigration, and consumer protection. After graduating from Harvard Law School in 2006, Jesse completed both federal district and appellate court clerkships on the Ninth Circuit, for Judges Dean D. Pregerson and Richard A. Paez. Jesse also worked as a Neighborhood Law Attorney for the City of Oakland, bringing lawsuits on behalf of tenants living in substandard housing and immigrant victims of fraud. Jesse’s commitment to the rights of low-income and immigrant communities stems from his work before law school as a teacher, social worker, and factory worker in Oakland and Fremont, California, and his hometown of Tucson, Arizona. 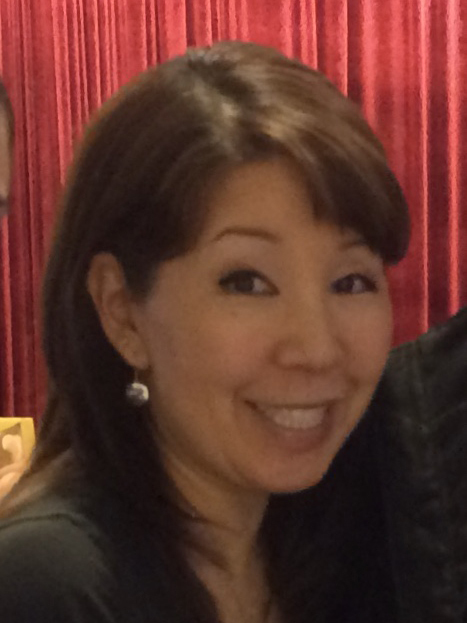 Anne Tamiko Omura is the Executive Director of the Eviction Defense Center. She has dedicated 23 years to serving low income tenants. This event is open to NCG members and non-member funders.